The Jones Company offers quality-constructed new homes in Murfreesboro TN, and other sought-after Nashville locations. 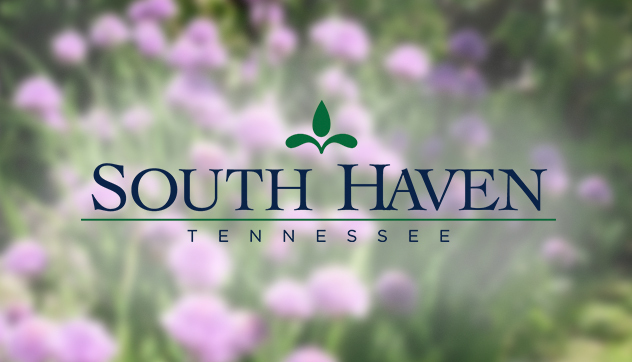 Choose to build your new home in Murfreesboro, or one of our other scenic neighborhoods in the Nashville area. Whether you’re making a cross-country move or simply relocating to a new neighborhood, our new homes in Murfreesboro and in surrounding Nashville make your move effortless. Already complete with designer finishes, our Quick Move-In Homes are ready to welcome you to your new home in the Nashville area. As a new home builder in Nashville, we offer a wide range of homes in a variety of beautiful neighborhoods. We select only the best locations in the Nashville area, building communities that offer great amenities and top-notch schools. We’ve done our research, so you can focus on the fun of building your new home in Murfreesboro, TN. We are now RE-OPENED with a new phase of home sites! 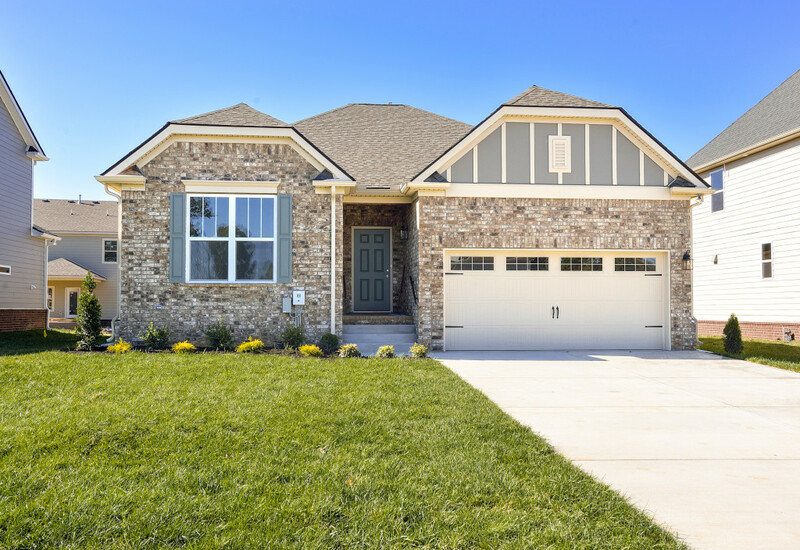 Within Murfreesboro’s newest and most exciting new master-planned neighborhood, these homes are uniquely updated to fit the busy lifestyles of today’s young family.